FireChat is an app that can help you to send and receive messages even without mobile or Wi-fi signal. 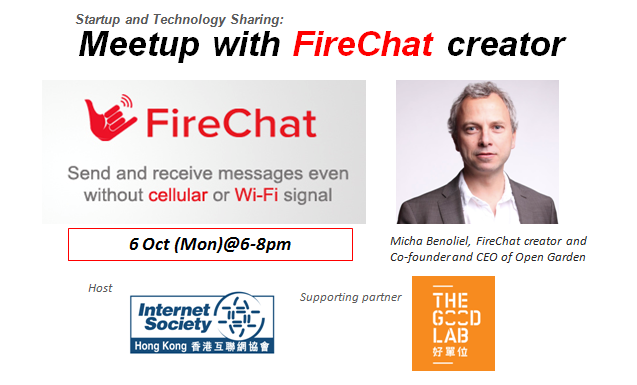 The creator of FireChat, Micha Benoliel is happy to share with you his story, other successful cases and the technology behind. Please don’t miss and join us now!